South of Market homes are located in the coastal city of San Francisco, California. The South of Market is a very vibrant area that offers a very high walk score with many local convenances located nearby. The area is located in the heart of the city with many residential hi-risecondo buildings. Real Estate prices in this area command a premium in price due to it's location near the Bay, Financial District and Union Square. 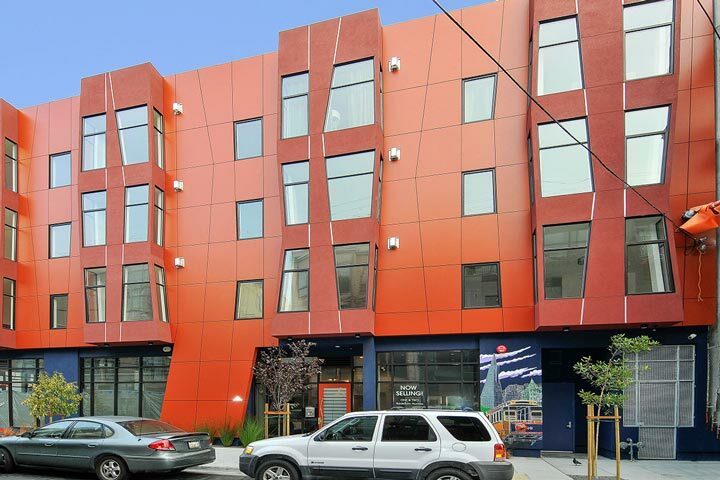 Below are the current South of Market homes for sale and for lease in San Francisco. Please contact us at 888-990-7111 with questions regarding this community and any of the condos listed for sale here. 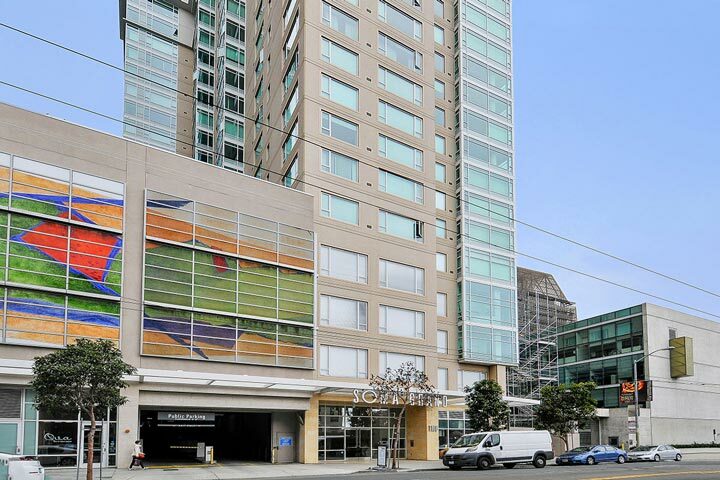 The South of Market has many neighborhood amenities for those who live here. The neighborhood of SOMA is located next to the South of Market area and is well know for having some of the best restaurants and shopping in the city. This is a great area to live if you want to be able to walk to everything without the need of a car.